Skunks and Spring have arrived! 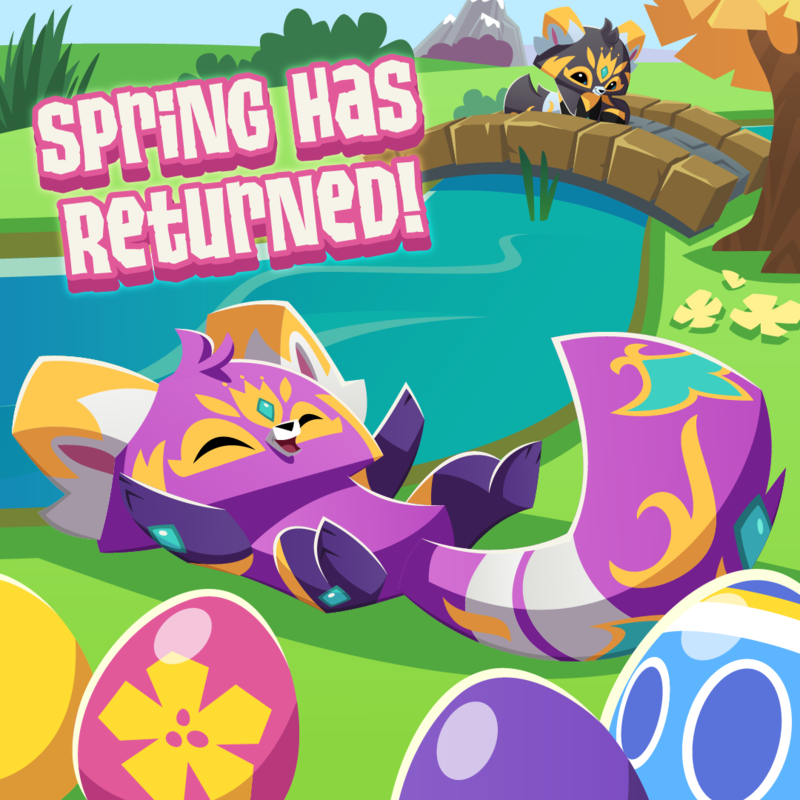 Spring has arrived in Jamaa with new updates for both Play Wild and Animal Jam! Nothing is better than amazing Spring Dens packed with flowers; we’re so egg-cited we almost wet our plants! 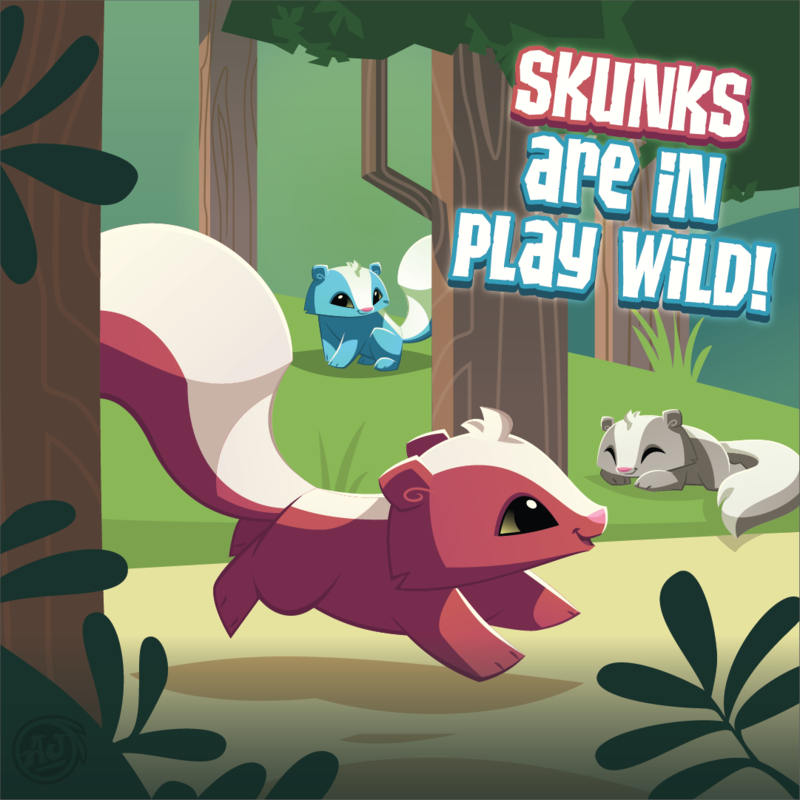 Check out the FLYING PIG PET available in the Diamond Shop in Animal Jam then head over to the Sapphire Shop in Play Wild and check out the latest animal to arrive in Jamaa, the Skunk! We can’t wait to hear your thoughts about the new updates in both games! Let us know what you think in the comments below. Animal Jam - Play Wild is available for download from the Apple App Store, the Google Play Store, the Amazon App Store and also on PC with Steam!